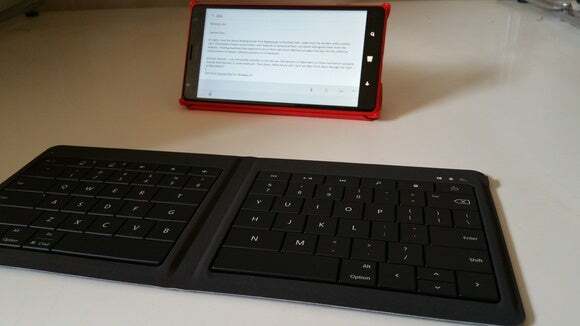 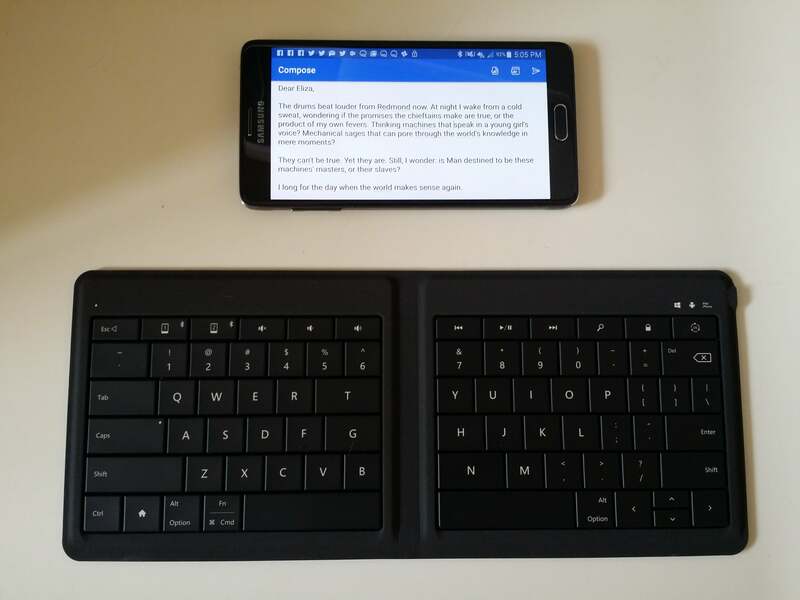 Keyboards like the Microsoft Universal Foldable Keyboard will become increasingly more important if Microsoft's Continuum technology makes phone computing a reality. 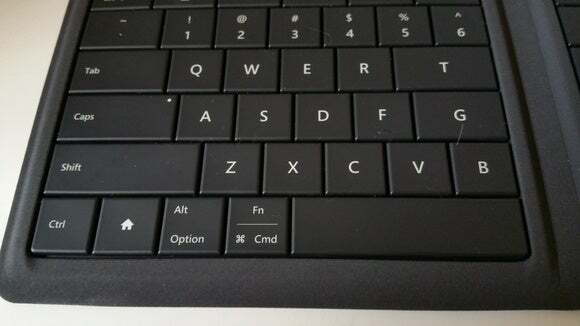 And that’s a shame, because otherwise, Microsoft’s keyboard is very well built. 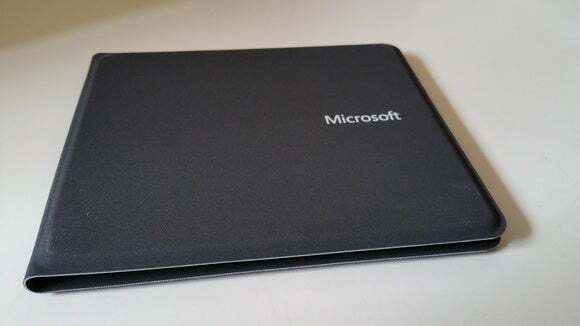 I’m probably slightly biased here because it’s nearly identical to the slightly smaller Surface 3 version of Microsoft’s Type Cover; I’ve used the Surface Pro 3 as a daily driver for more than a year, and become quite fond of Microsoft’s Type Cover keyboard for both machines. 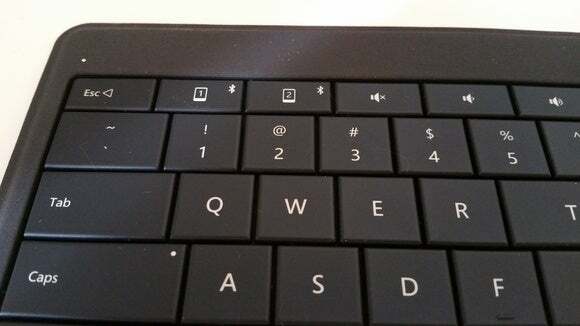 Updated at 12:03 PM with the keyboard's dimensions.